Koala Lee Lee flies to the United States of America. 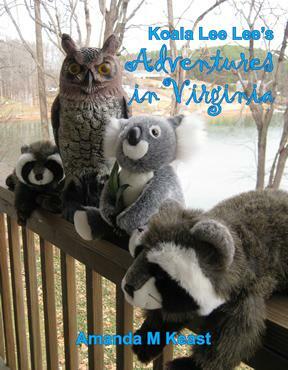 He visits Virginia, meets two cheeky raccoons, a wise old owl and a travelling panda. Best of all he sees ­something special for the very first time ... SNOW! Want to own more books in the Koala Lee Lee Adventure Series? Click here to purchase any seven and pay for only six.